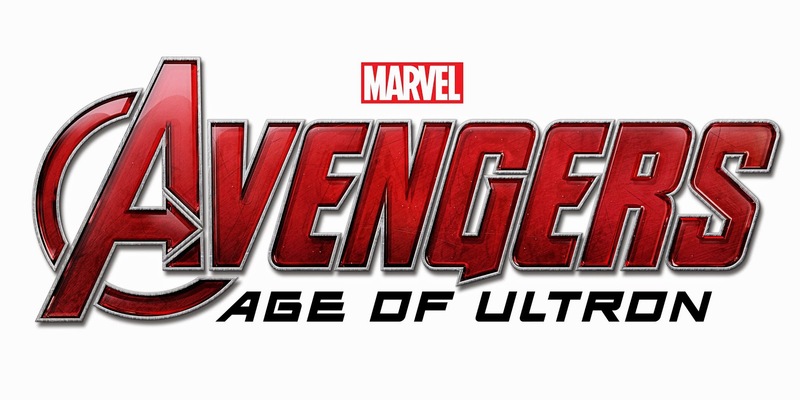 When Tony Stark jumpstarts a dormant peacekeeping program, things go awry and Earth’s Mightiest Heroes, including Iron Man, Captain America, Thor, The Incredible Hulk, Black Widow, and Hawkeye, are put to the ultimate test as they battle to save the planet from destruction at the hands of the villainous Ultron. On Tuesday I was invited to see an early screening of Avengers: Age of Ultron. I was happily surprised to see it in IMAX 3D. I had never been to an IMAX showing before so it was really cool and special. I highly recommend seeing it at an IMAX theater or in 3D because you almost feel like you're in the movie's world. The movie is 141 minutes long and that time seems to go quickly. It starts out with fast-paced action and it keeps going throughout. If you like more fighting than drama then this movie is definitely for you. It's a great movie for comic fans and video game fans. Although my son told me a couple things that are different between the comic books and the movie I think most of the storyline is the same. 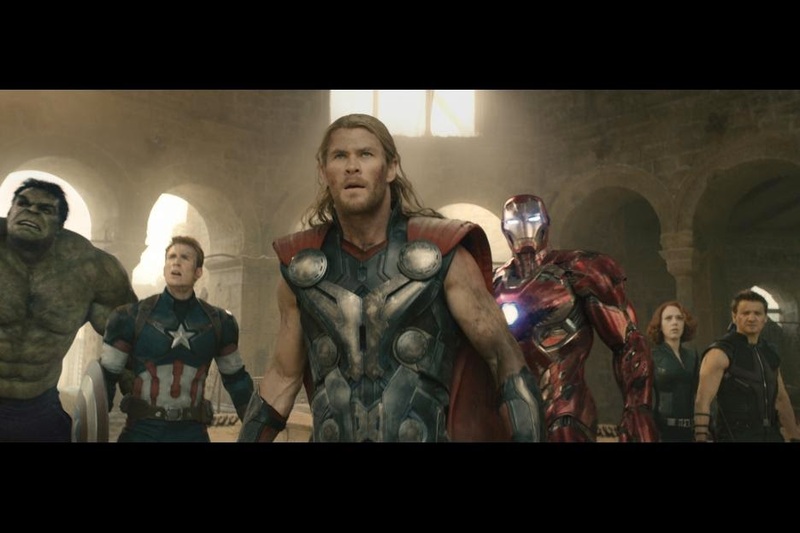 I enjoyed all of the funny scenes with Iron Man, Captain America, and Thor. Plus they aren't bad to look at either. There is quite a bit of competition between the Avengers. But as different as the team members are they prove in the end that they can work together. The movie is rated PG-13 because there is some swearing and of course violence. One scene that made me a bit emotional was when Iron Man caused a skyscraper building to collapse. All the bystanders that were hurt and stumbling away reminded me of the events of 9/11. Also, toward the ending one of the main characters is killed. I kept expecting him to be revived some how, but it didn't happen. Don't bother waiting for anything special after the credits. 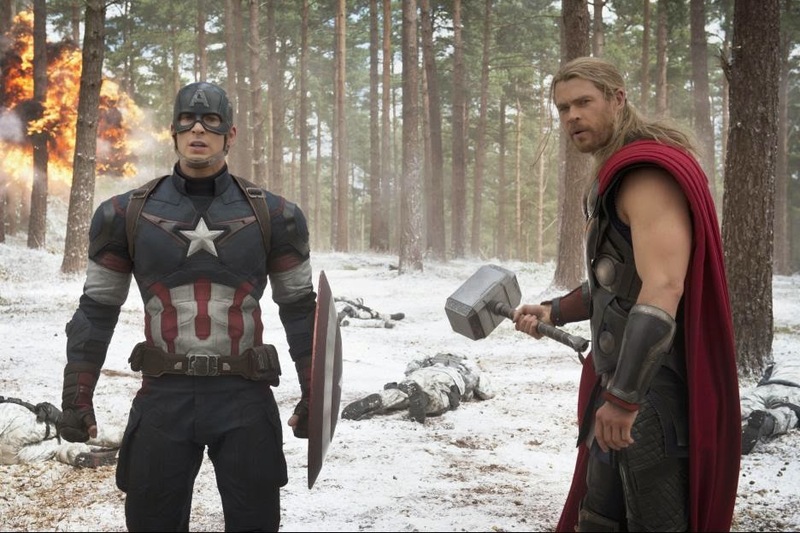 All there is afterward is text that says "The Avengers will return". 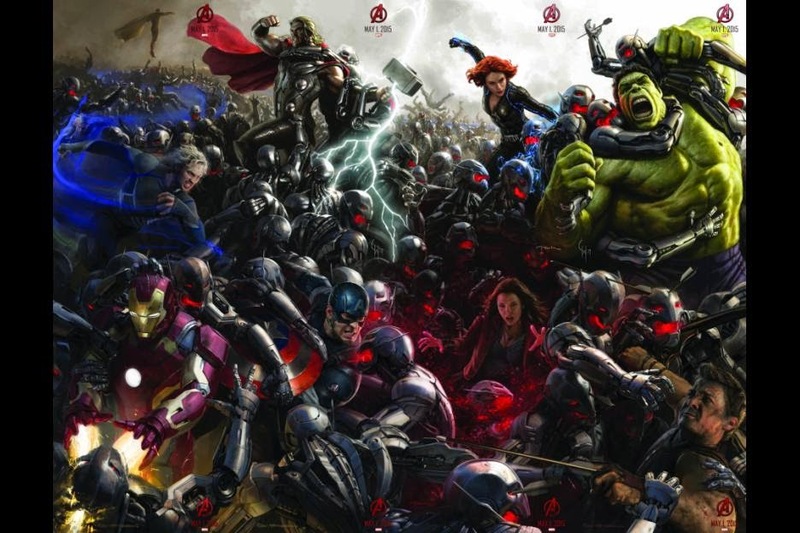 Marvel's AVENGERS: AGE OF ULTRON hits theaters everywhere today, May 1st! Enjoy these 14 Avengers coloring pages and one maze activity page. Download the files here for full-size pages. Also don't forget about Free Comic Book Day this Saturday. 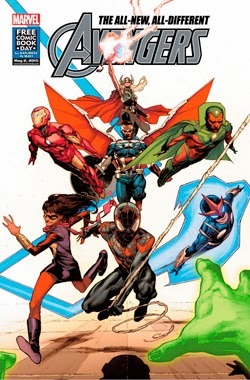 Get yourself an Avengers comic book for free. Find out more about the event on yesterday's post.